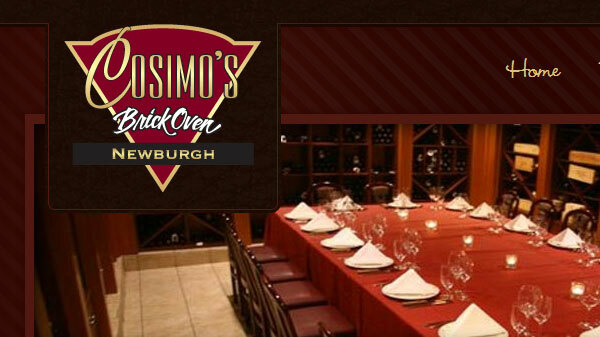 Cosimo’s needed a near identical look for 5 of it’s restaurants. I gave them a warm, welcoming look equal to the quality atmosphere and food they’re known for. 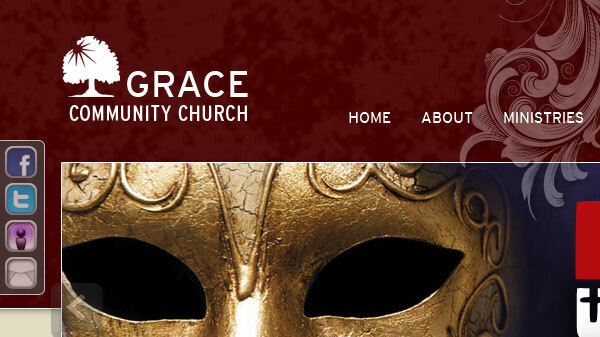 This thriving community church needed an updated website design, I took on the challenge. They loved it at first concept! 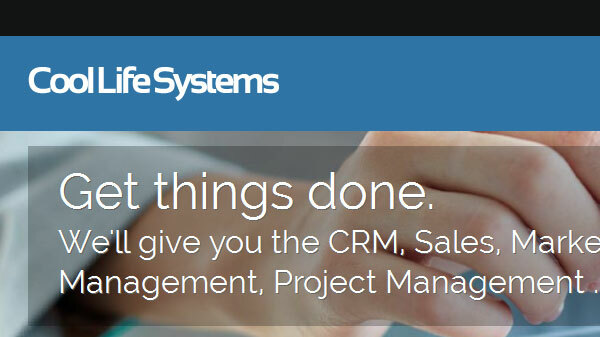 Overhaul of the website of my most recent employer, Cool Life Systems. “Redesign” would be an understatement. 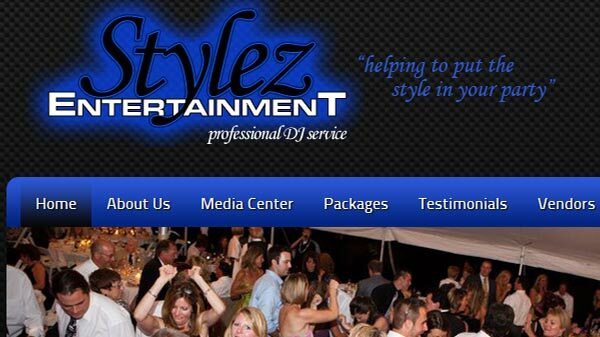 Get your groove on with Stylez! 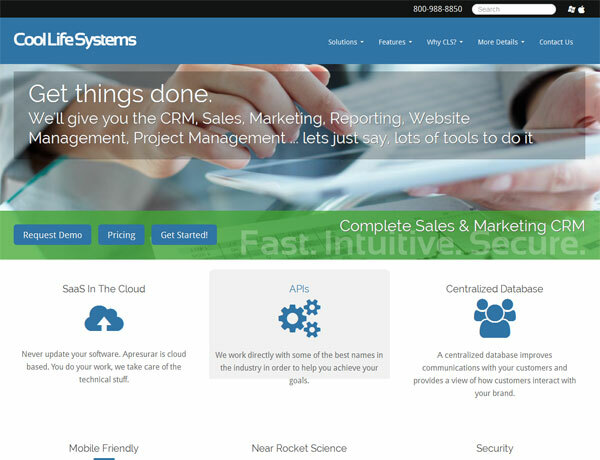 With a name like “Stylez”, your website has to have some. That’s where Exit 20 came in. Funny story with this one. Starts with a trip to the emergency room for my son. Why … I’m Bob Baker, designer, developer, dad, devoted husband, do-gooder … dude. I’m currently blowing minds and improving relations between job seekers and employers at RegionalHelpWanted. I reside in Saugerties, NY with my wonderful wife & 5 boys. This is my website for my personal clientele, to show a portfolio of my work & to lure unsuspecting bypassers into using moi to build them a pretty website. 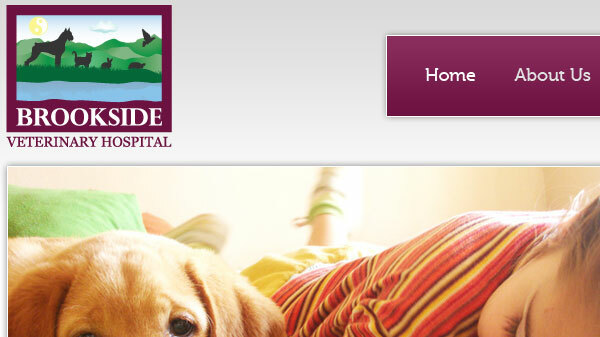 Bob took his time and very carefully designed a website that feels like an extension of my own personality. He researched “me” and built the site around a general impression he developed of me, as a photographer. Because of Bob and his dedication to “getting it right”, I am now able to offer clients, friends, and “the curious” both an enjoyable website and an informative blog. © 2019 Exit 20. All Right Reserved.